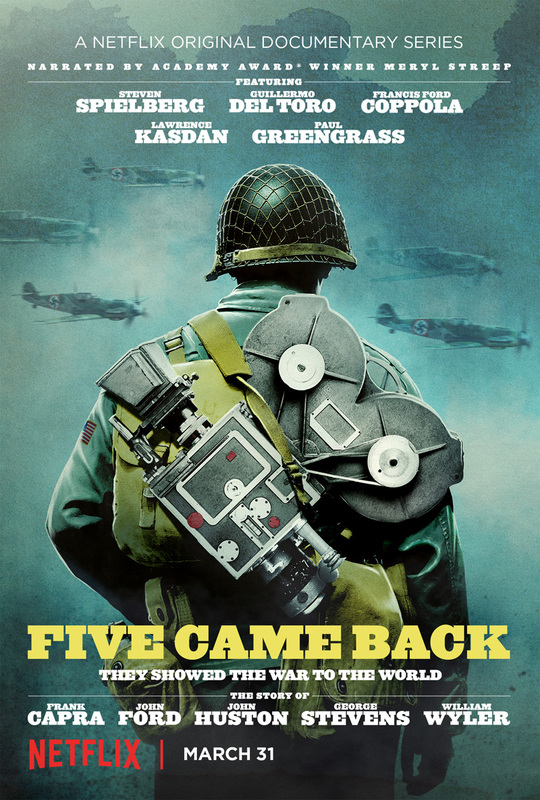 Netflix has released the trailer and confirmed a March 31 launch date for its new original documentary series Five Came Back. Check out Steven Spielberg, Guillermo del Toro and more in the trailer below, along with key art in the gallery! Directed by Laurent Bouzereau and written by Mark Harris, Five Came Back is an Amblin Television, Scott Rudin and IACF Production in association with Passion Pictures and Rock Paper Scissors Entertainment. 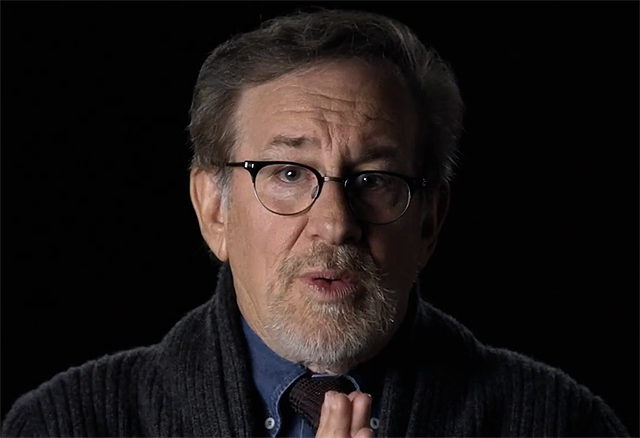 The series is executive produced by Steven Spielberg, Scott Rudin, Barry Diller, Angus Wall, Justin Falvey, Darryl Frank, Eli Bush, Jason Sack, Linda Carlson, Jason Sterman, Ben Cotner, Adam Del Deo and Lisa Nishimura. Producers are Bouzereau and John Battsek.